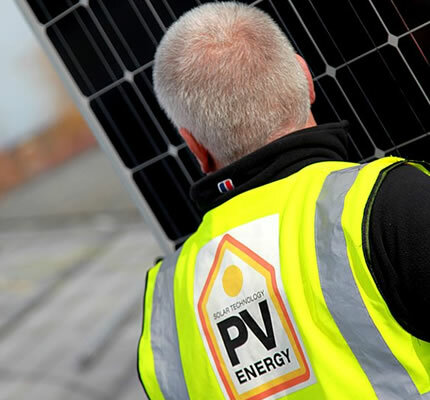 From the initial consultation, throughout installation and as part of our after sales care and support service, our fully qualified and trained teams of solar energy specialists and engineers will be on hand to ensure that your experience is as rewarding as the product itself. Our installation team will ensure your system is fitted and commissioned with the minimum fuss and disruption. Recognising that every home is different and that every customer will have different needs we will attend to every detail sympathetically and guarantee that your installation will be both quick and hassle free. In fact all of our PV Energy solar panel systems can be fitted in as little as a single day with no mess, minimal disturbance and little re-wiring.